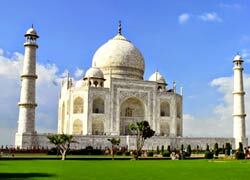 Visit the best of India with 12 Nights and 13 Days Tour Packages from Golden Triangle Holiday. 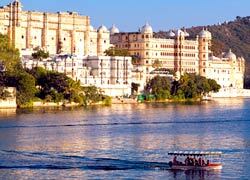 You will explore the famous national parks, historical monuments, ancient temples, forts, palaces and much more by choosing our India holiday packages. 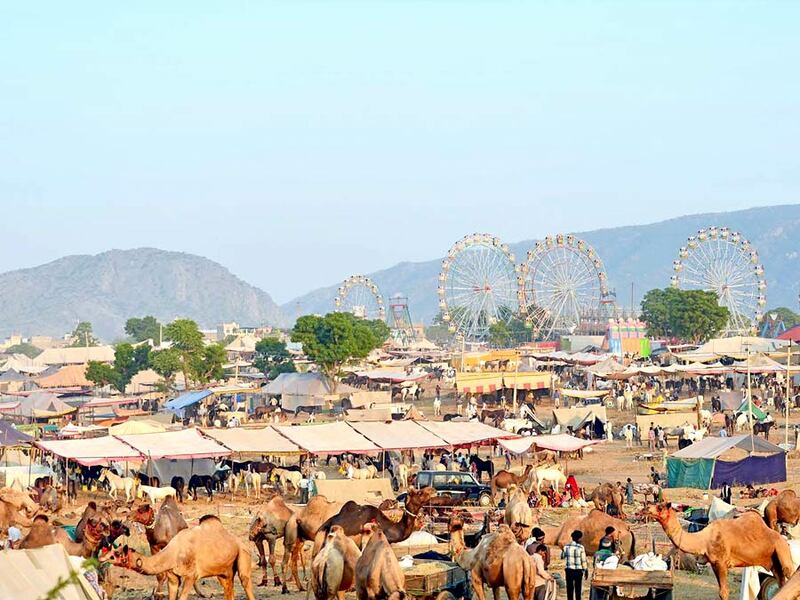 We are offering different types of tours to visit all the prominent places in cities like Udaipur, Jaipur, Agra, Delhi, Ranthambore, Pushkar, Jaisalmer, Bikaner, Mandawa and many others. If you want any change in the tour itinerary, our travel experts can customize it based on your budget and interest. 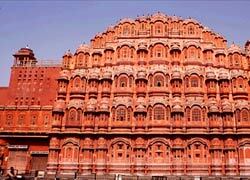 So, book any of the below mentioned tours in India from our representatives through email or phone call.